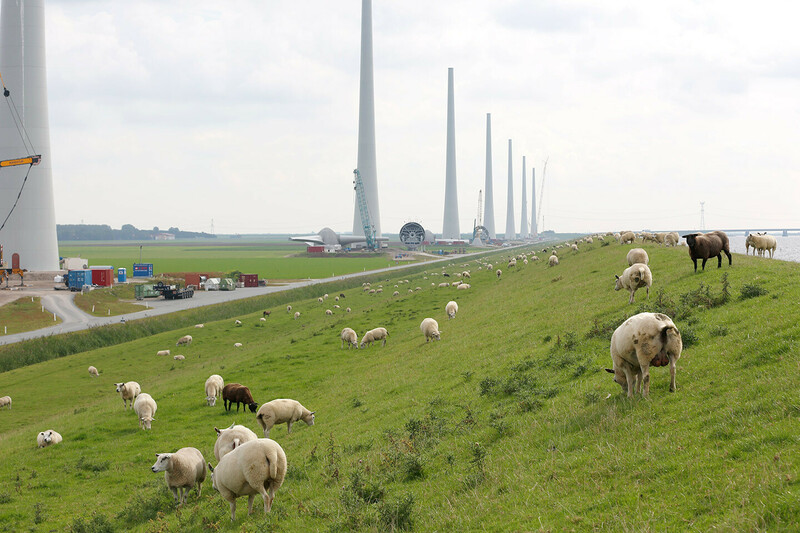 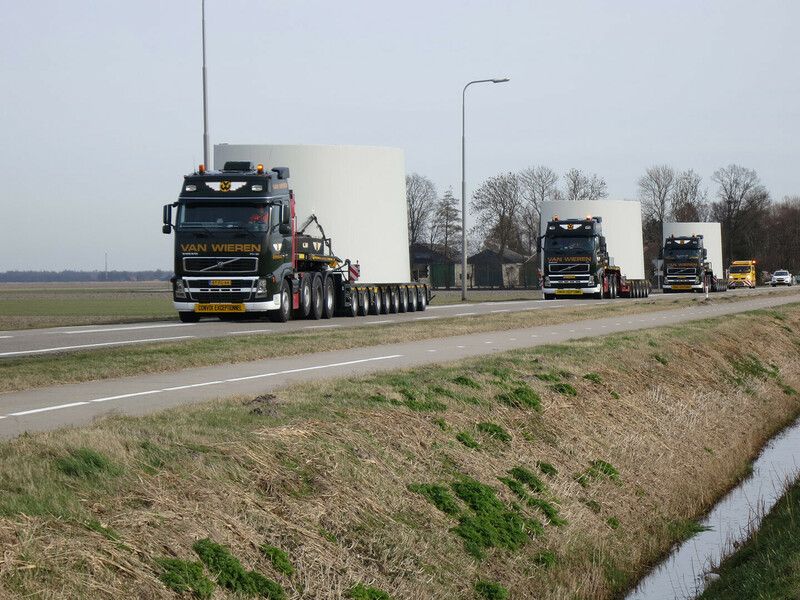 The founders of Noordoostpolder Wind Farm are about 100 agricultural entrepreneurs from the local area (united in the companies NOP Agrowind and Westermeerwind) and renewable energy company innogy. 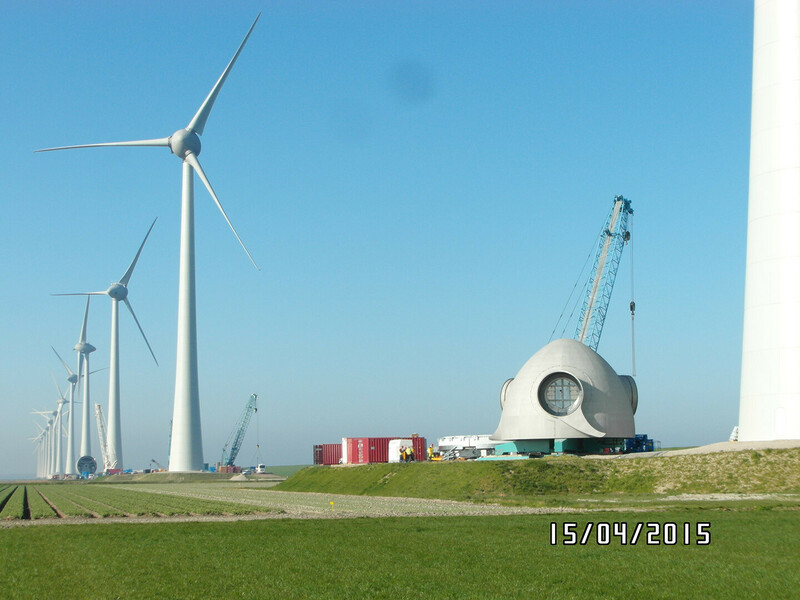 innogy: 12 Enercon wind turbines (E-126) on shore along the Zuidermeerdijk (8) and the Westermeerdijk (4). 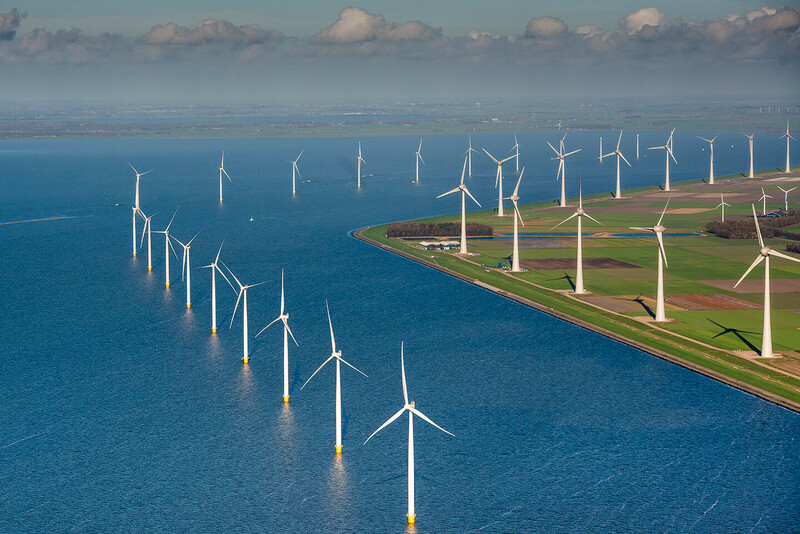 During the development phase, the founders jointly established Koepel Windenergie Noordoostpolder with the aim of forming a single point of contact for government bodies, agencies involved and other external parties. 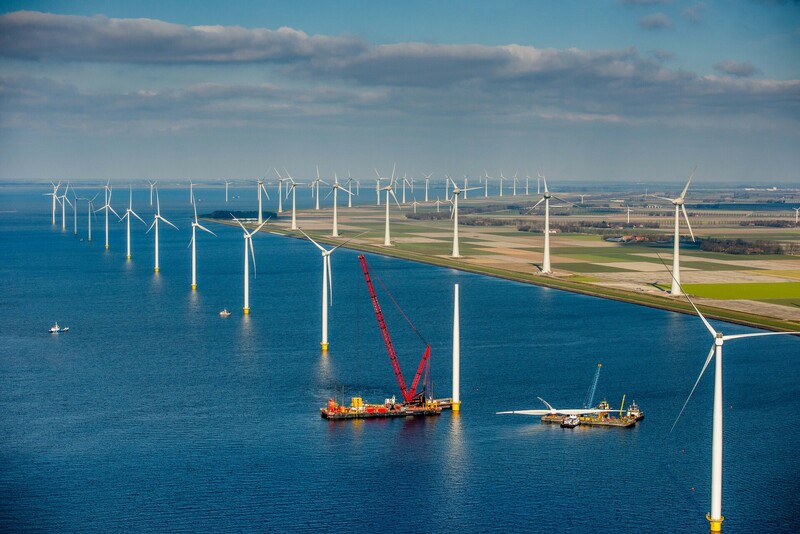 The Koepel represents the joint interests of the three project partners in areas such as environmental impact assessment and permits.